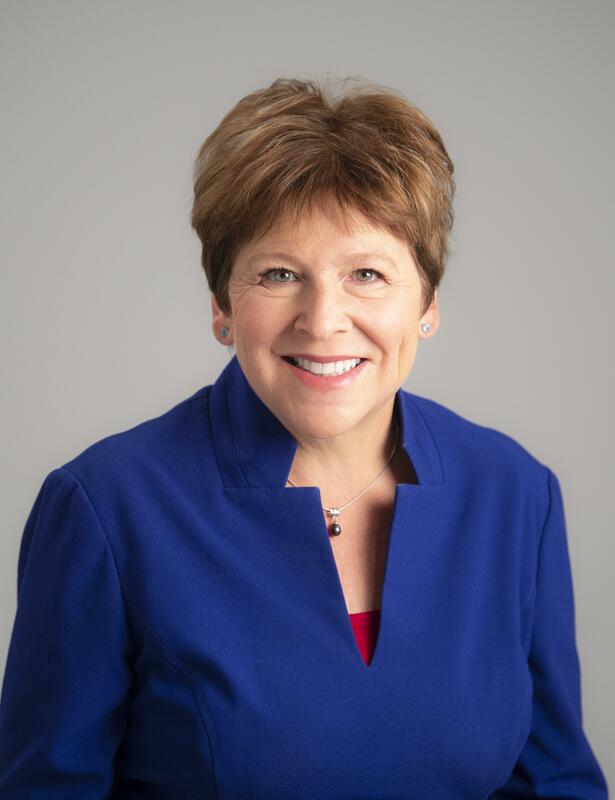 Democratic Congressional candidate Lisa Brown will hold a community forum in Spokane Valley that will compete with a crosstown event held by her election opponent, Rep. Cathy McMorris Rodgers. Brown is scheduled to appear Thursday at 5:30 p.m. at the Spokane Valley Event Center, 10514 E. Sprague Ave. The event will not require tickets, Brown’s campaign announced Tuesday, and is scheduled to last until 7 p.m. Doors will open at 5 p.m.
Spokane Valley voters generally preferred McMorris Rodgers to Brown in this month’s primary, the results of which were certified Tuesday with the seven-term congresswoman besting Brown by nearly 4 percentage points in a race that included three other conservatives. Brown finished in the lead throughout Spokane County, the first Democrat to do so in a primary against McMorris Rodgers since 2004. McMorris Rodgers will hold a town hall Thursday night at the Spokane Convention Center. Tickets are required for the free event. All of them have been allotted, according to McMorris Rodgers’ office. Published: Aug. 21, 2018, 3:28 p.m.